The treatment of women's unique health needs demands the care of knowledgeable gynecologists and specialists who can help women obtain optimal health throughout their lives. The George Washington University Hospital has a longstanding and continuing commitment to the community and provides excellent healthcare for women. 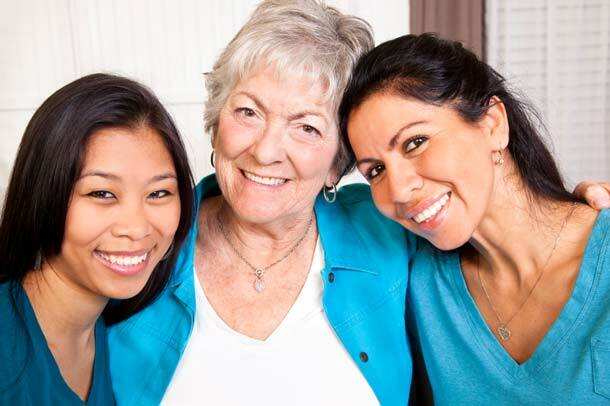 We provide care for women of all ages and life stages and emphasize the importance of regular medical evaluations. Additional information about the women’s healthcare services at GW Hospital can be found below. Offering a comprehensive range of quality care for women of all ages. The specialists at GW Hospital can provide the personalized attention and family-centered care for all your maternity needs. The GW Pelvic Floor Center is a unique program dedicated specifically to restoring function in the pelvis. Are your fibroids still causing you problems? Together we'll find the best treatment for you.